It’s back to getting out there and finding fabulous new companies for you all this week on Saturday Spotlight. 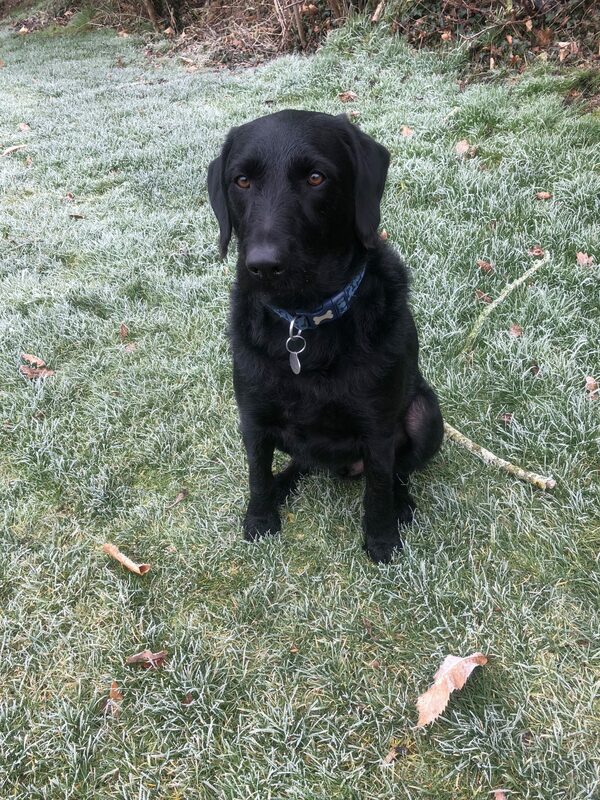 It’s tough work so I’ve enlisted the help of privilegedpup aka Barney to sniff out the very best of the best! 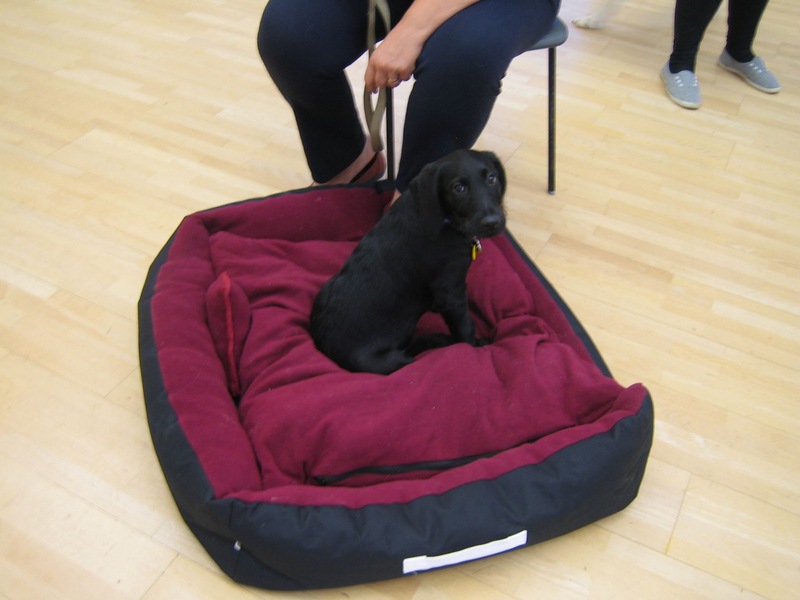 Please welcome to the Lady Janey sofa, the dog whisperer herself Vanessa from The Scurry School and Dog Agility Longhope. Those of you who know me will remember that puppy classes with a younger privilegedpup would have tested the patience of a saint. 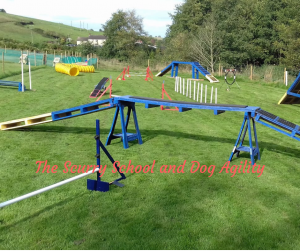 He also really enjoyed agility sessions and threw himself into every task with gusto! I’m pleased to report that he did finally pass puppy class and receive his Bronze certificate but without shares in Majestic Wine, Silver would have finished me off. However not one to be undeterred from a challenge and considering all the benefits of agility training both for owner and dog, the chance to try out the circuit at The Scurry School with the expert tuition of Vanessa was too good an opportunity to miss. Vanessa first ever job was on her father’s farm but she has been training dogs for over around 40 years and doing agility for over 20 years. She says it became a business when ‘Friends recommended her to their friends and it’s just grown and grown from there.’ That’s how privilegedpup and I also found out about Vanessa- through a personal recommendation from a friend, which is the very best endorsement you can get in my opinion. When I asked Vanessa about the best part of her job, she says that it is ‘Seeing the dogs enjoying themselves and the fun they have with their owners.’ The hardest thing is ‘Hearing about rescue dogs and what they have been through.’ Agree entirely, this would just break me. With this in mind, Barney and I trotted up to her ‘office’ on a cold January morning and I agree, there aren’t many offices that can top Vanessa’s! The course is easy to access and there are lots of fun challenges for the dogs to try. 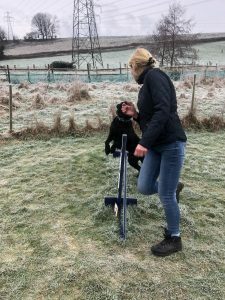 Vanessa introduces each obstacle step by step and is a mine of useful hints and tips to help both dog and owner tackle them successfully! Apart from creating his own rules of the game in the tube where it became more ‘run in, get the biscuit then run back out’ as opposed to run right through to the other end, Barney quickly picked up how to tackle the hoops and jumps and runs and loved all the praise! When we were leaving, Vanessa said that ‘His little face just lit up when he got it right.’ Mine too, it was so lovely to see him having so much fun although both he and I will need a lot more tuition before there’s a chance of any certificates! 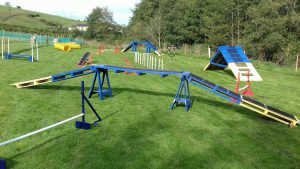 I always knew that agility training would be great exercise for Barney and that it would provide much needed mental and physical stimulation for such a bright -albeit sometimes thick as two short planks- dog. However what I had forgotten is that agility sessions really do help build the bond between owner and dog, encourage teamwork and as such form all round rewarding experiences which are so much fun! I realised when chatting to Vanessa the importance of ongoing nurturing of the dog/ owner relationship and that if you put in the work then you’ll both reap the rewards. The session was a real learning curve for me in terms of effective training and handling. In fact I think I learnt more than Barney! When I asked why people should choose Vanessa as a trainer, she said ‘Because I care and never give up on even the worst cases of reactive dogs.’ In 5 years time she sees herself ‘Doing just what I’m doing now.’ Let’s hope she is because I for one will definitely be booking more agility sessions for Barney and I and there might not even be a need for those shares in Majestic wine after all! 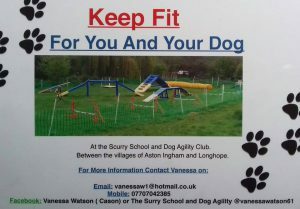 Thanks to Vanessa for inviting us to experience an agility session with her at The Scurry School and Dog Agility. It’s just £5 for 30 minutes so is well worth every penny. 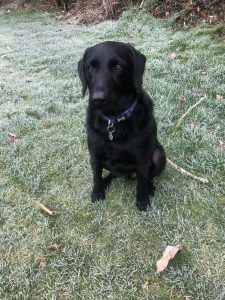 Vanessa also offers dog boarding at £35 per 24 hours and it really is the best kind of doggy hotel as four legged guests practically have their own suite! 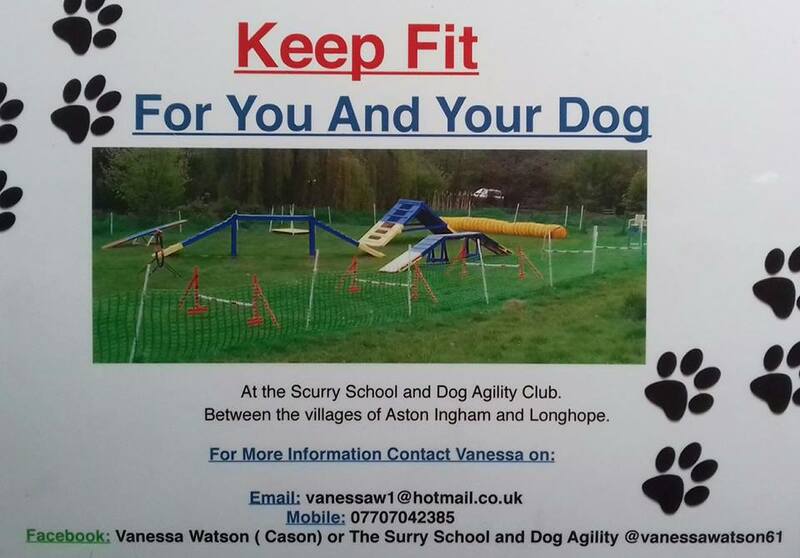 Find out more by getting in touch with Vanessa via information above or checking out The Scurry School and Dog Agility Facebook page.